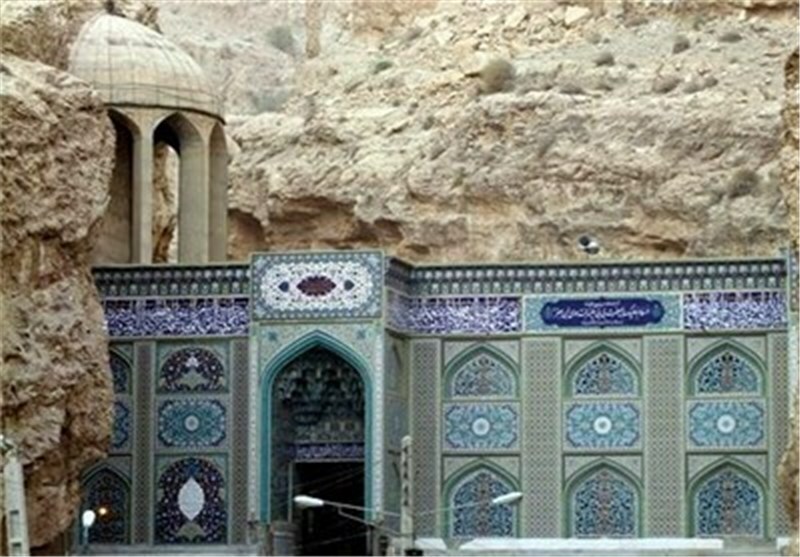 TEHRAN (Tasnim) - Bibi Hakime mausoleum, the burial place of the seventh Shiite Imam’s daughter, Imam Musa al-Kadhim (AS) and the sister of Imam Reza (AS) is the most famous Imamzadeh in the south of Iran which is located in the depth of impassable southern Zagros Mountains. The mausoleum in an in outdoor and nature with partly circular shape which is not located in the central part of this circle and its location is more inclined to the north direction. 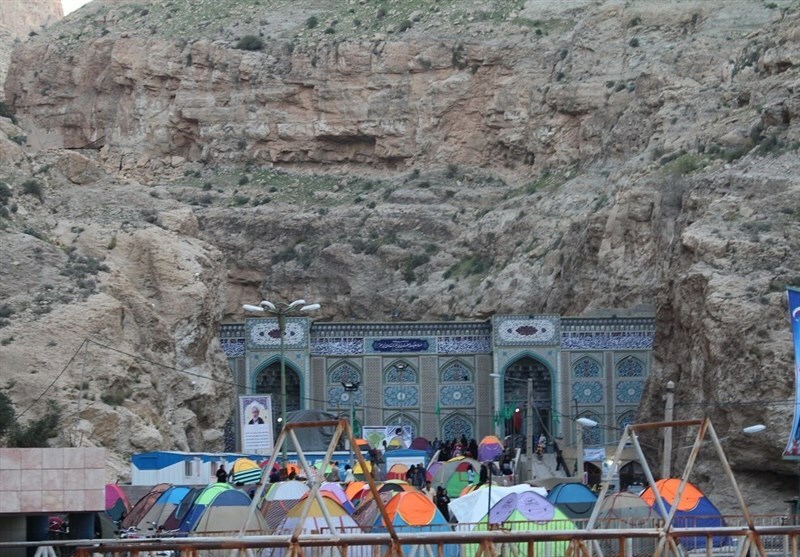 The stone walls of the shrine are natural in three sides so that the walls are masonry in an uneven form up to the roof and all around walls have been covered by cement due to its location in the mountainous place. There is also another grave in this mausoleum belonging to Gol Gol Khatun who was the bondwoman of the Bibi Hakime. The height of Bibi Hakime mausoleum from the floor to the roof is more than 10 meters, which leads to the shrine entrance and have 12 stairs to the masculine and feminine entrances from the basement of the shrine up to the basement of the main building that ends up in the entrance of the shrine. 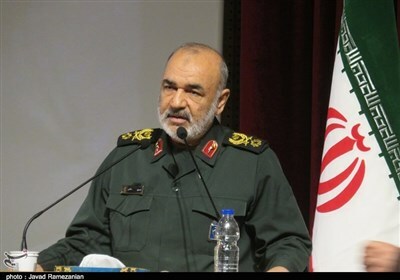 There are two courtyards in the name of Imam Khomeini’s yard and Jabal al-Nohar. 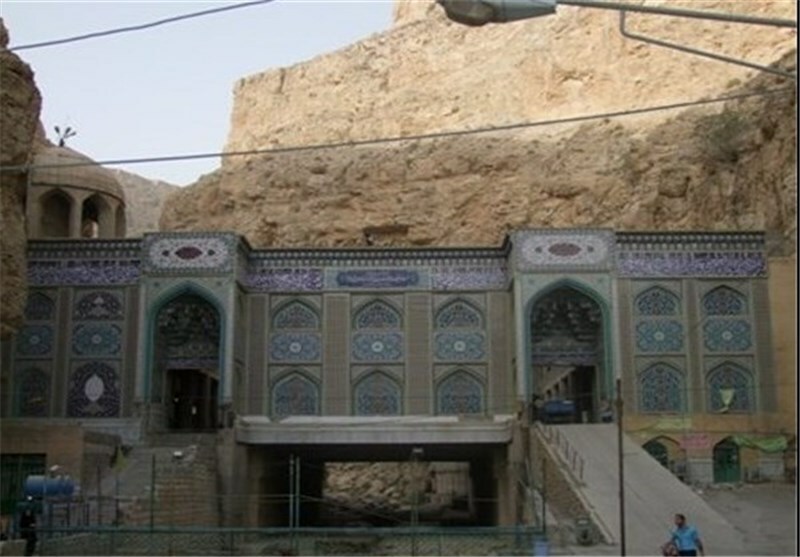 There is a netted small door in the shrine of the Bibi Hakime with six meters distance from the west of the holy shrine its name is Bab al-Morad which is a part of the cave entrance, which Bibi Hakime and her bondwoman had taken refuge from the enemies in there based on the narrations. 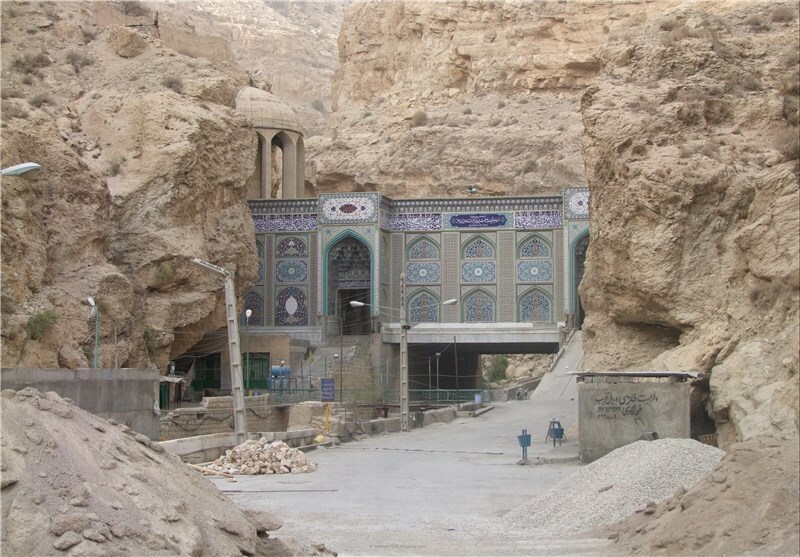 There was a water spring behind this door in the depth of 10 meters of the cave used by pilgrims of the shrine before 1232 AD. 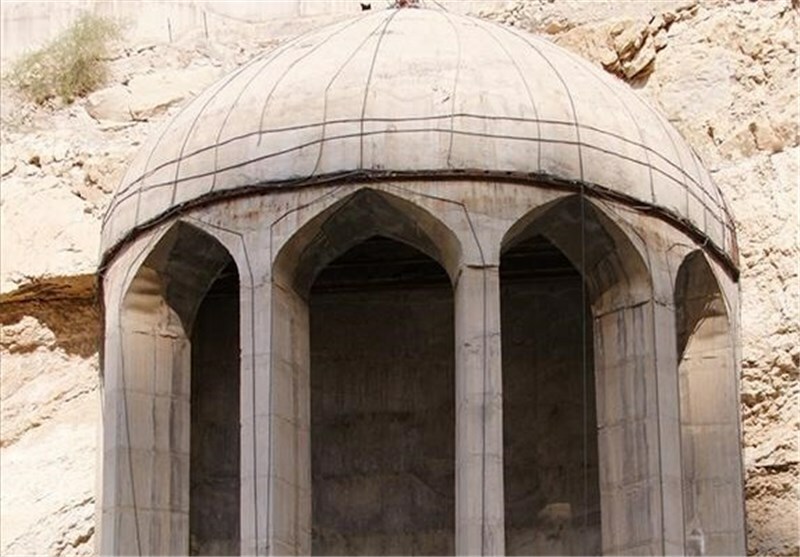 The mausoleum of this Imamzadeh had been constructed by Abu Mohammad Hasan, the governor of Arajan, at the end of the third century and early fourth century and it was continued in the other eras. The shrine welcomes the many pilgrims from the south of the country and Persian Gulf states such as Kuwait, Bahrain, Emirate, Qatar and the other Arabian countries as Lebanon, Iraq, Saudi Arabia and Syria every year.